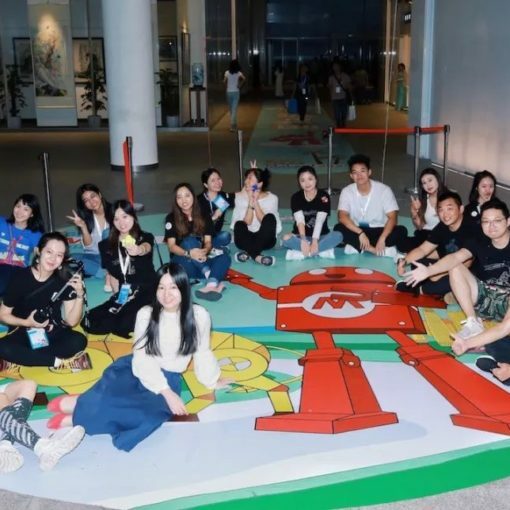 In this workshop, participants will have the chance to get hands-on with the HTC Vive Virtual Reality system. 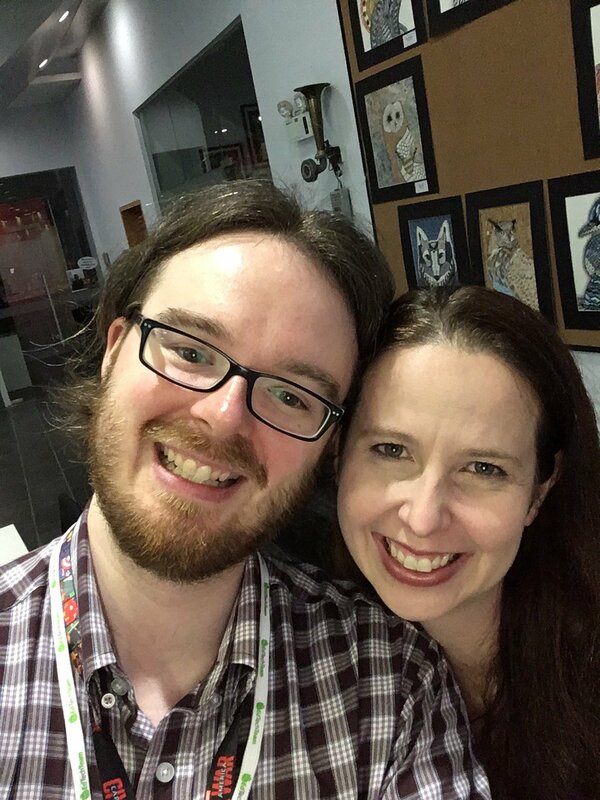 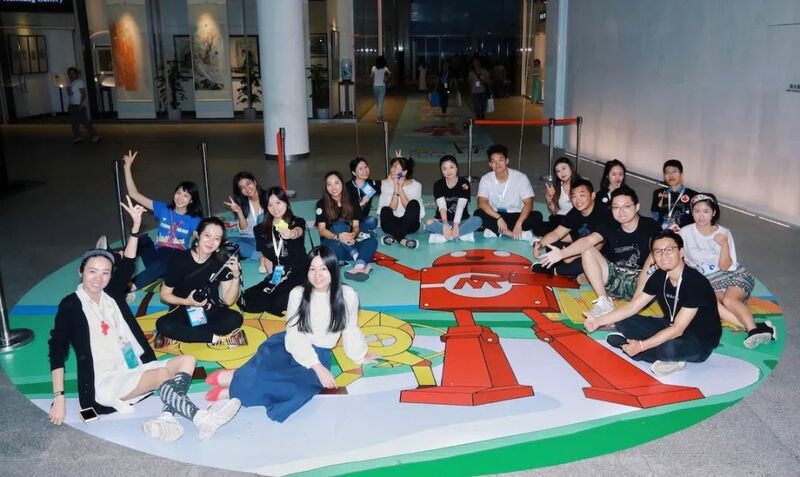 They will use Tiltbrush to create anything they can imagine, and be able to walk away from the session with a .obj file they can run through a 3D printer to have a physical recreation of their virtual art! 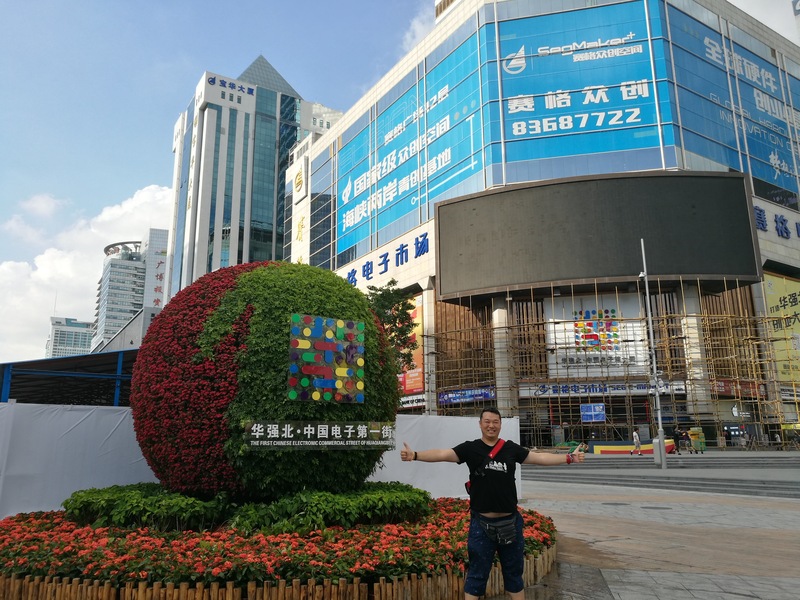 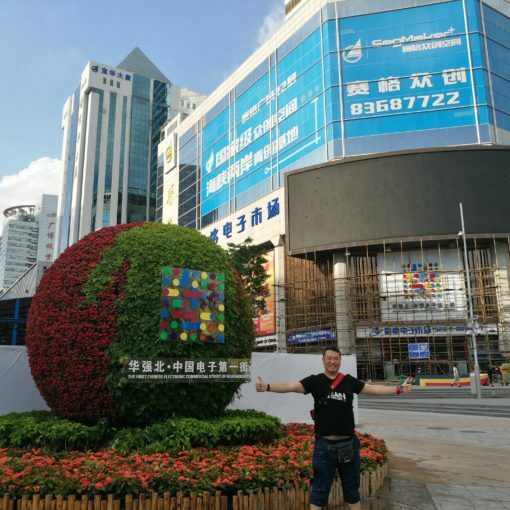 As Shenzhen is so amazing for the great hardware ecosystem, it is barely enough to get a really close look into the city for the only three-day Maker Faire Shenzhen 2017. 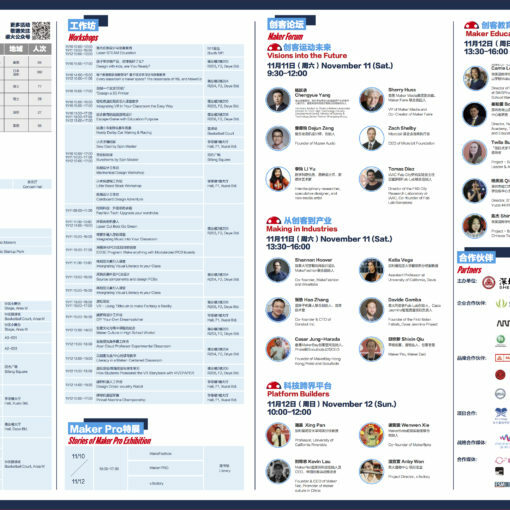 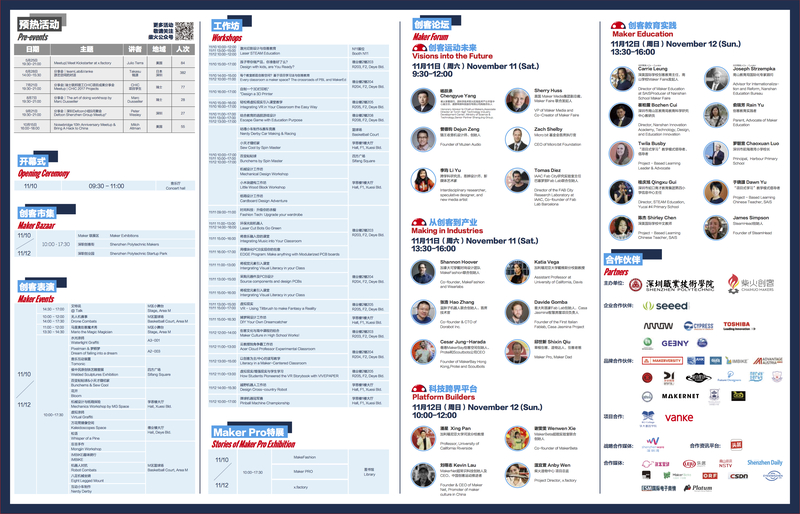 So we will have High Tour after Maker Faire Shenzhen(fully booked), and apart from that, our friend Takasu will arrange two maker meetups after MFSZ2017 which will two platforms for you to get a closer look into the ecosystem of the city.